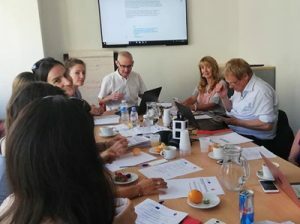 EURO-IVET – last transnational meeting in London! 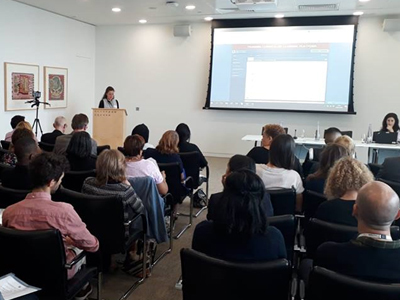 Eurocircle Marseille was in London on July 12th and 13th 2018 for the transnational meeting organized by the English coordinator 15billion-ebp. 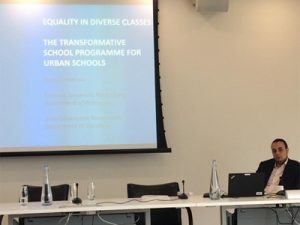 In the presence of the sociologist Iliass El Hadioui (Erasmus University Rotterdam) who presented his new research focused “the transformative school programme for urban schools: equality in diverse classes”. A training in 4 modules to better equip the VET professionals facing a urban, multicultural youth that requires different support. 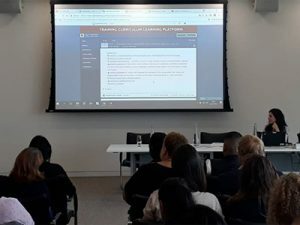 The online learning platform developed by the Swedish partner was introduced. The conclusions and recommendations to be addressed to local, national and European decision-makers and elected representatives in terms of priorities for VET and disadvantaged and multicultural urban areas. The second day was dedicated to the partners meeting, the finalization of the productions and the preparation of the documents for the final report.